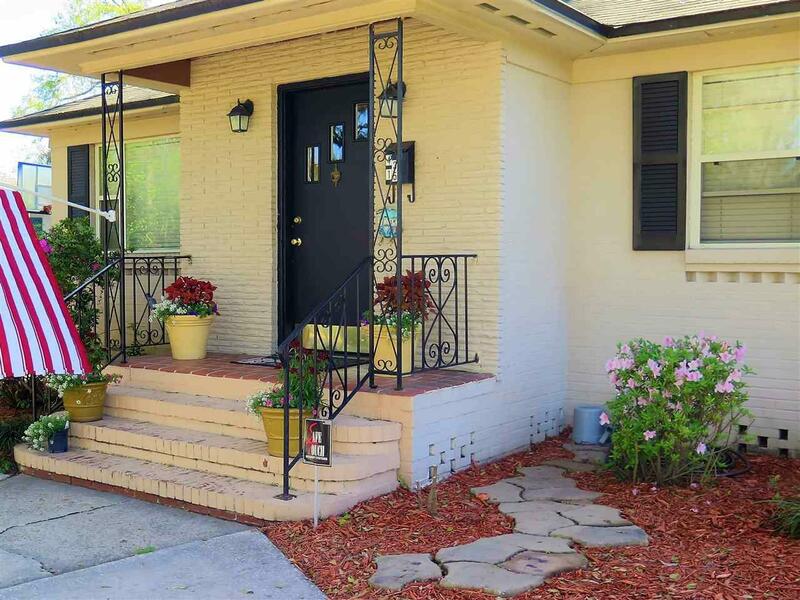 Welcome to this beautiful and well maintained traditional all brick home. Beautiful hardwood floors throughout the home. 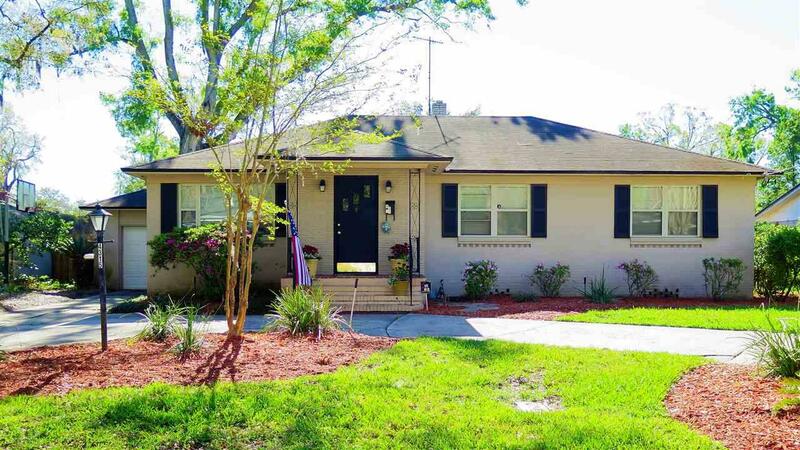 Completely renovated the kitchen has 42Ã¢â‚¬Â cabinets, ceramic flooring and Corian countertops. The bedrooms are spacious and comfortable. Bedroom four would make an excellent office or playroom. 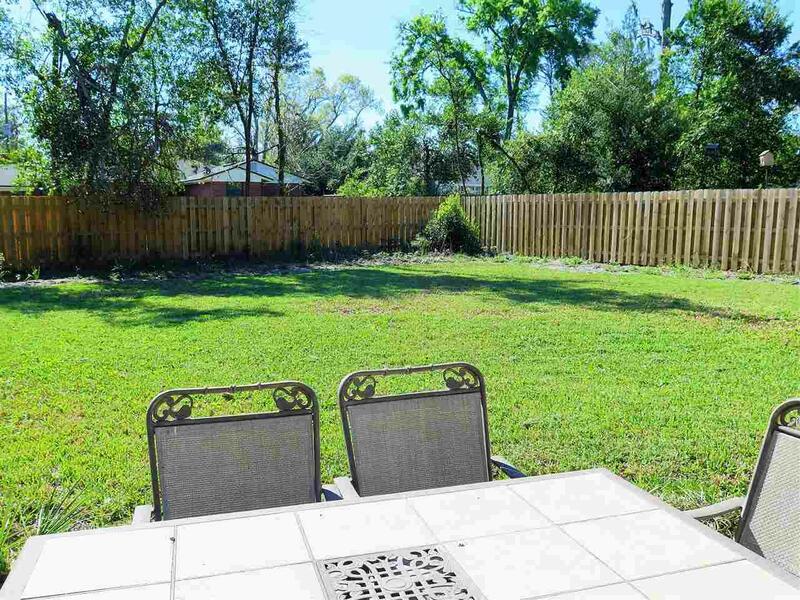 The rear yard is huge, private and completely fenced . New Air Conditioning system in 2017. 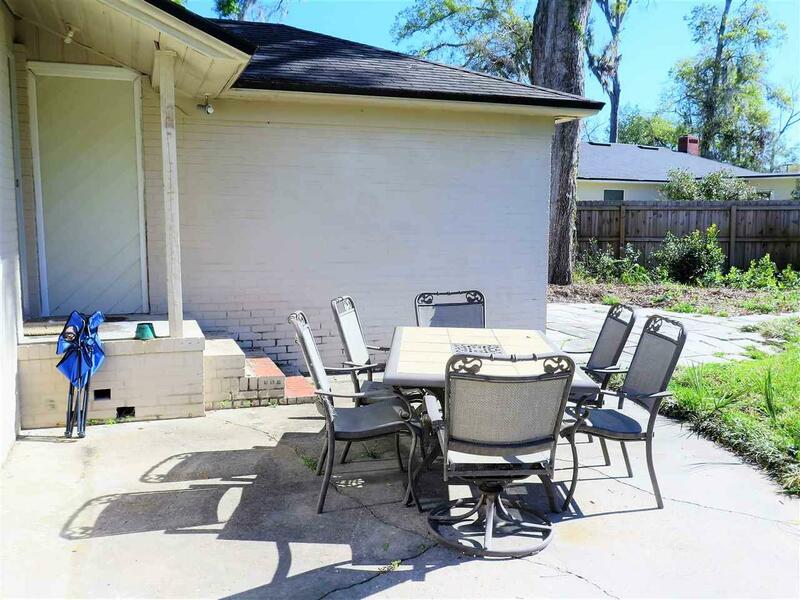 The home is well located with easy access to shopping, and major highways.